Being a research candidate, you must be cognisant of the academic integrity and plagiarism. 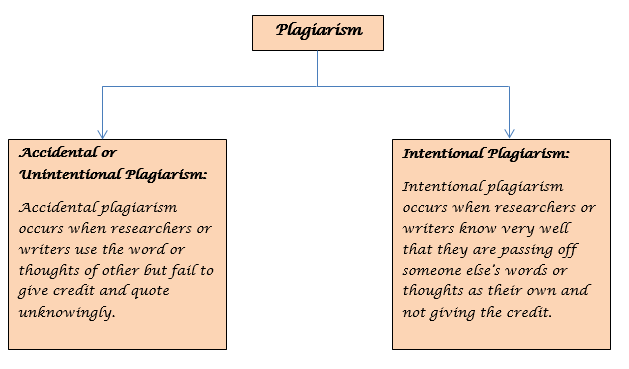 In today’s electronic world, issues with plagiarism and integrity are too common. The temptation of ‘select-copy-paste’ and other word processing features entice scholars to use source inappropriately in small and large portion. Changing the sentence structure without changing the words of the original sentence or changing a few words without changing the sentence structure. Passing off as someone’s own prewritten papers from the internet or other resources. Putting quotation marks around a passage that is partly paraphrased or putting quotation mark around part of a quotation but not around all of it. Not putting quotation mark at all for the part taken from other source. 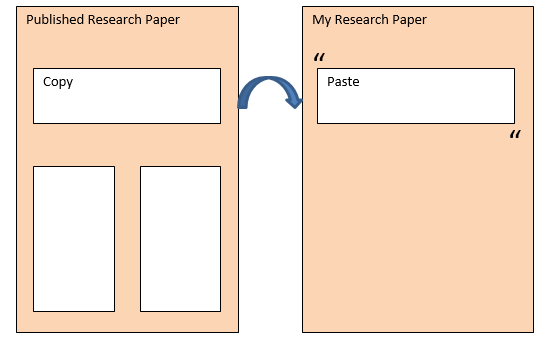 Research writing which has references to source in the text but not in bibliography Borrowing papers from a friend (In borrowing candidates take research work from their friend or anyone with their permission, they may add new introduction, conclusion or even change the name too) or purchasing the research work over the internet. Research writing which has references to source mentioned in the bibliography but not in the text. An instant translation of research work. 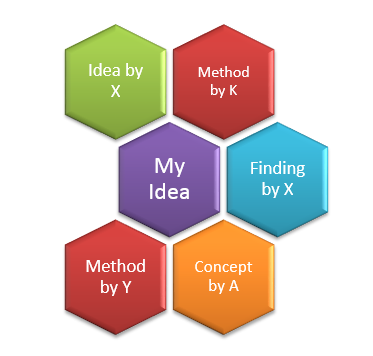 Acknowledge the work of others: One of the best ways to avoid accidental plagiarism is to acknowledge the original source of any information: ideas, concepts, methods and findings presented in the past research work. When you quote or copy another author’s words always use quotation mark to avoid plagiarism. 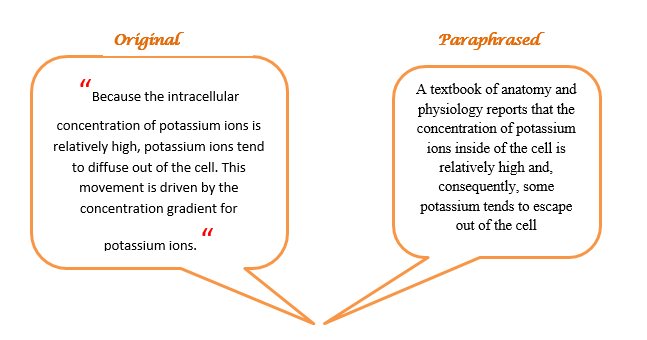 Paraphrase Correctly: Paraphrasing is an effective way to avoid plagiarism, make sure you use your own words when you paraphrase or summarize text written by other authors. Take Notes Carefully: When taking notes, use quotation marks where copying text, or rewrite in your own words. Always cite past work, even if a statement looks like it’s a universally known scientific fact. Here, go through the video for some quick and effective tips to avoid accidental plagiarism.